Ultra modern design from this 15 watt commercial LED track light fitting. 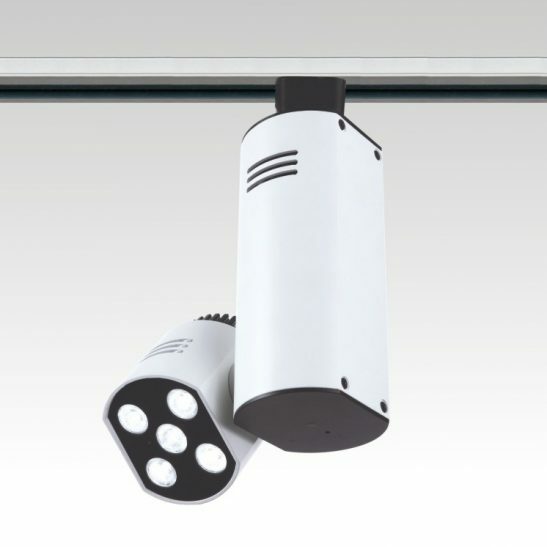 Produces 1035 lumens of light output looks great when used in a modern retail or shop display environment. 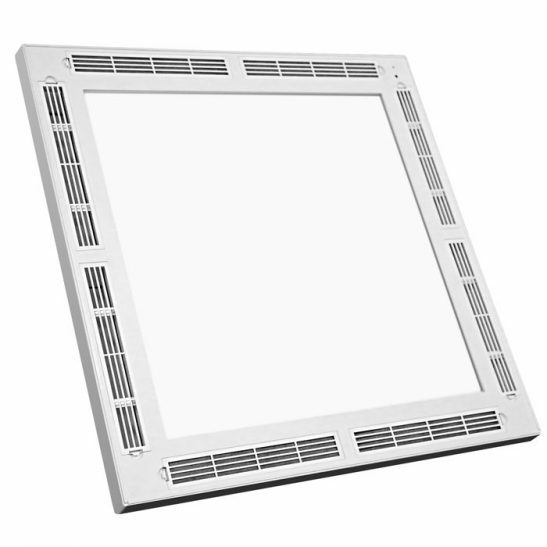 The standard product is not dimmable but these can be ordered in a dimmable version for a small additional charge.